Unlike our elusive namesake from the depths of Loch Ness, good research from NSSE should not be hard to find! 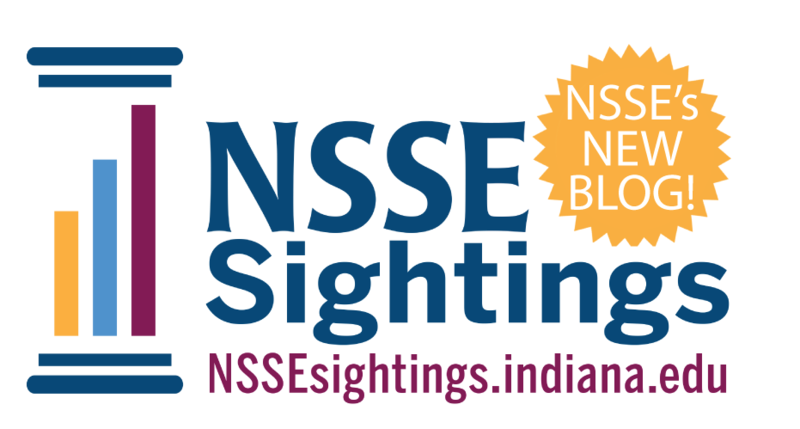 NSSE Sightings is a blog of research findings from analysts and graduate students who work primarily on NSSE, BCSSE, FSSE and other projects in the Center for Postsecondary Research. Not only does the blog feature research publications and conference presentations, it shares findings and information about student engagement from webinars, institutional use stories, and opinion pieces or interviews on engagement topics by CPR staff. Blog posts are written by the researchers themselves, usually with links to the full paper. In addition, the NSSE website also has a searchable compilation of publications and presentations. Check it out! If you sight good engagement-related research and findings, please let us know. As always, we welcome your ideas and feedback!